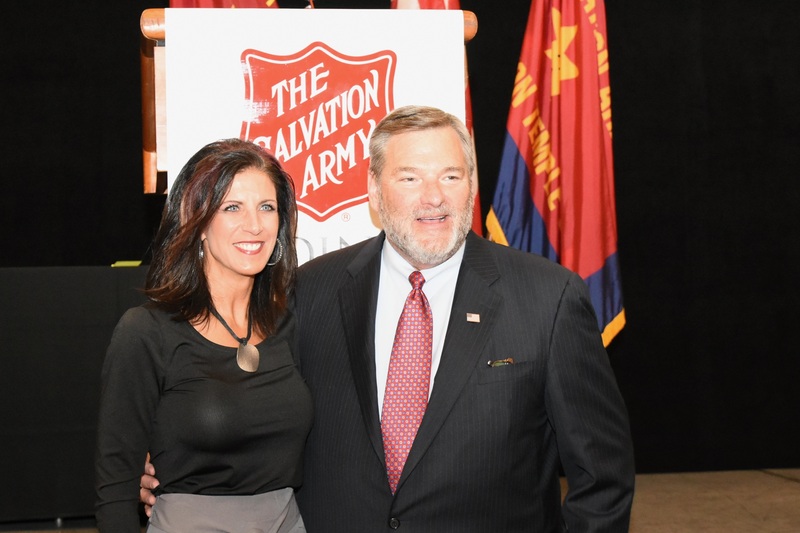 The Salvation Army, Delaware will be hosting its Annual Civic Recognition Dinner on October 21, 2019 at the Chase Center on the Riverfront. Every year we gather together to recognize and honor those that have contributed so much to our efforts and our mission. The Silent Auction begins at 6:00pm – so be sure to bid on a vast array of bargains from area retailers, and some truly extraordinary, original artwork and pottery. The keynote speaker and honorees will be announced closer to the event. Please check back at a later date for updates. 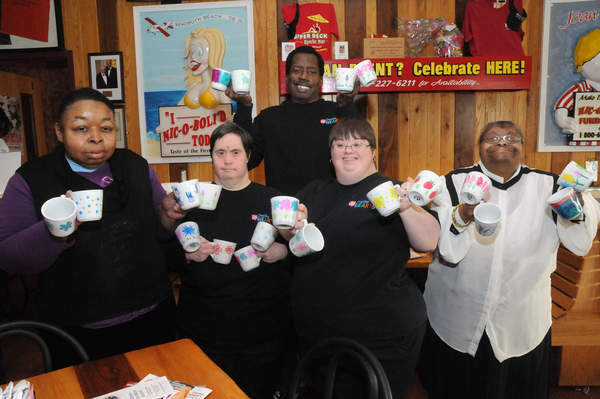 The Salvation Army Delaware is tackles hunger every Saturday during the month of February with our Annual Souper Bowl. Join us as we taste an array of delectable soups for restaurants across the state. Events take place in Wilmington, Middletown, Dover, and Rehoboth Beach. Admission is $15.00 (Children 12 and under eat for free) and includes all-you-can-eat soup and a souvenir mug painted by our Creative heARTS artists. Come enjoy the afternoon! There will be door prizes and other surprises at this popular Delaware event. Sponsors are invited to set up tables and bring a corporate soup. We invite friends and volunteers to collect food and donations at their own Super Bowl parties and then join us for soup and fun. Sponsor donations and funds raised go a long way to fill our empty Dover Soup Kitchen. A day of tribute, Donut Day allows The Salvation Army to celebrate the contributions made by "Donut Lassies" during war time. Donut lassies were female Salvation Army volunteers that provided writing supplies, stamps, clothes mending, home cooked meals, and of course donuts, to soldiers on the front lines. National Donut Day officially began during the Great Depression as a means to raise funds and build awareness for The Salvation Army's social services. 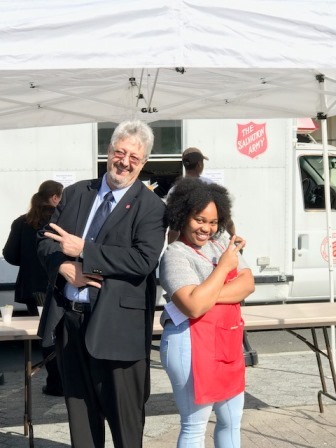 Today, The Salvation Army Delaware celebrates this day by distributing free donuts, coffee and water throughout the state on the first Friday in June. Last year, in cooperation with Bimbo Bakeries, volunteers and staff handed out more than 1,000 donuts. This year we expect that the event will expand considerably, as we engage the next generation of donut lovers. 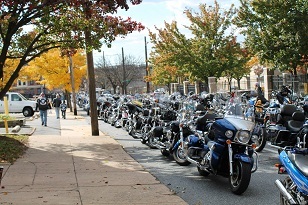 Each year in November the Delaware Blue Knight, a non-profit fraternal organization of active and retired law enforcement men and women that enjoyu riding motorcycles, hosts their Annual Toy Run in partnership with The Salvation Army, Delaware. The Blue Knights not only promote the joy of motorcycling, but they work tirelessly to raise funds for numerous local charities. For more than 34 years the Blue Knights have hosted the toy run on the 2nd Sunday of November, bringing with them much needed toys for our Christmas Assistance program. We invite our sponsors, supporters and community members to join us at our Wilmington location as over 500 motorcycles come roaring into town to make their contributions. Sponsors can take advantage of a corporate table at the event and all sponsor levels include logo placement. 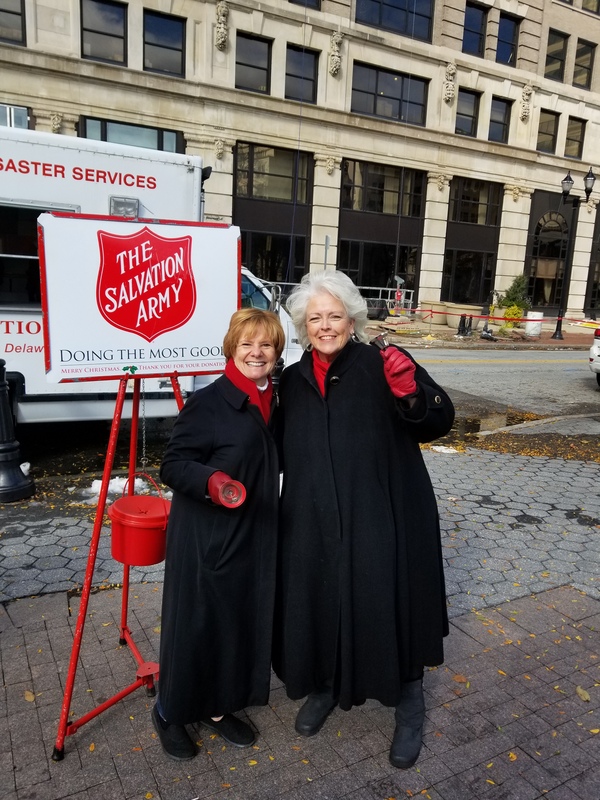 The Salvation Army is synonymous with the Red Kettle and each year we kick-off our bell ringing season in a special way. Each county hosts their own kick-off event that typically includes entertainment, words from a Salvation Army officer and plenty of bell ringing. The Kettle Kick-off rings in the season of giving, offering hope to children that would otherwise not have a Christmas. The Salvation Army holiday programs incllude Angel Tree and the Toy Shop, where no child is left without a holiday meal, toys and a stocking. Let us feature your organization as a Kettle Kick-off sponsor, when we announce to the state that we open for bell ringing season. Every February the senior center at The Salvation Army, Delaware hosts thier Annual Sweetheart Dance. All proceeds go directly to the funding of our senior programming. The center, which serves approximately 45 seniors daily, is currently suffering from a severe lack of funding. The Sweetheart Dance is a great way to support our seniors while have a fun evening out on the town.